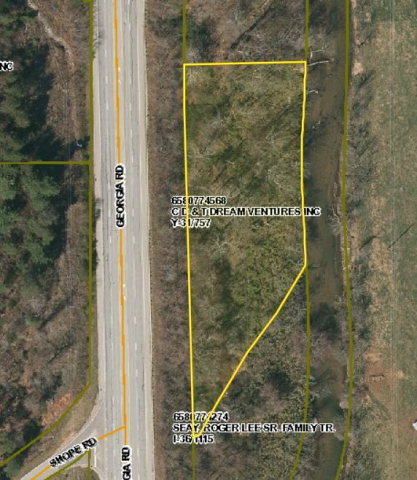 Exceptional piece of commerical real estate in Otto NC. Total of 2.01 acres of Georgia Road & Little Tennessee River frontage. Nice views and located half way between Clayton, Ga. and Franklin NC in OTTO NC.